If your idea of a rocking chair is something that Grandma might have sat on with its ornate carved wood, then these may surprise you. 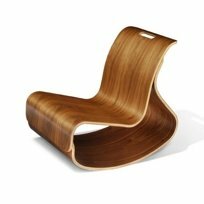 Rocking chairs are great for relaxing, or snuggling with your little ones. 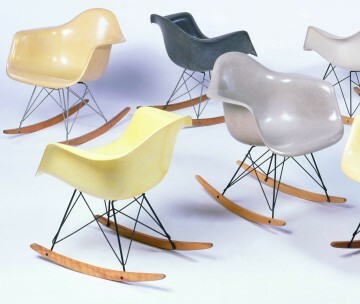 The Eames rocker- a classic piece of mid century design from 1948 remains as fresh today as it ever did. Available here or, replicas available here. 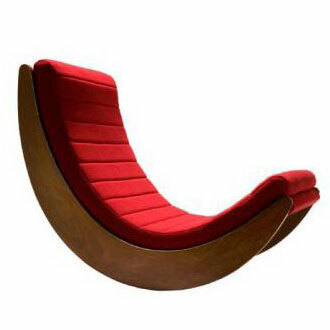 This one by Verner Panton, available here is gorgeous in its simplicity. Once again it is something that will remain on the wish list. 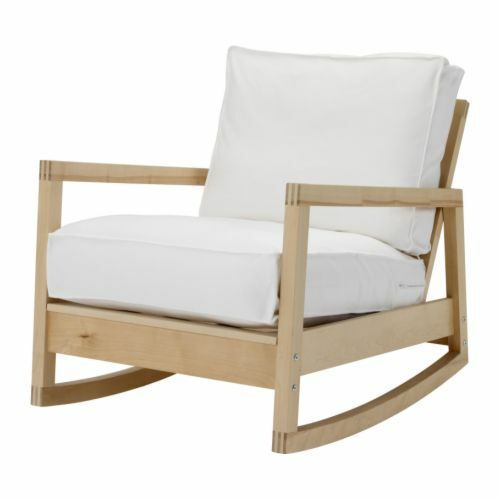 A more realistic budget design, which still looks sleek is the Lillberg chair from IKEA. it is quite deep in the seat, but a few cushions would take care of that. it seems quite easy to recover, should the need arise. And finally one for the little tots (unfortunately not available in adult sizes) is this cute design by iglooplay. 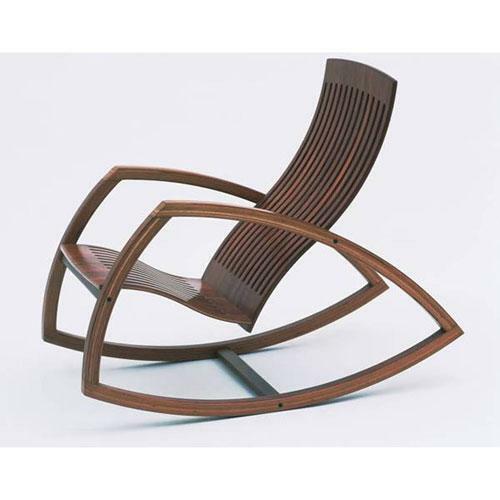 I am very much impressed by your blog, you can find more < HREF="http://www.spacify.com/rocking_chairs-551-210.html" REL="nofollow">Wood Rocking Chairs<> that suites your budget. Thanks Susan,I’m glad you like our blog, and thank you very much for the link!